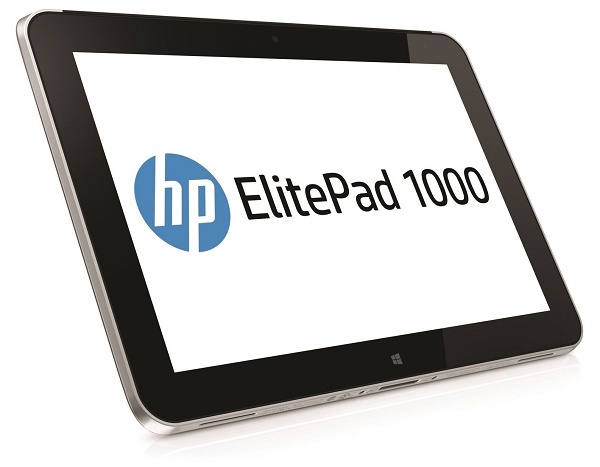 The HP ElitePad 1000 G2 is a tablet aimed at professionals and business users. It is barely one centimeter thick at only 9.2 millimeters and only 0.7 kg in weight. 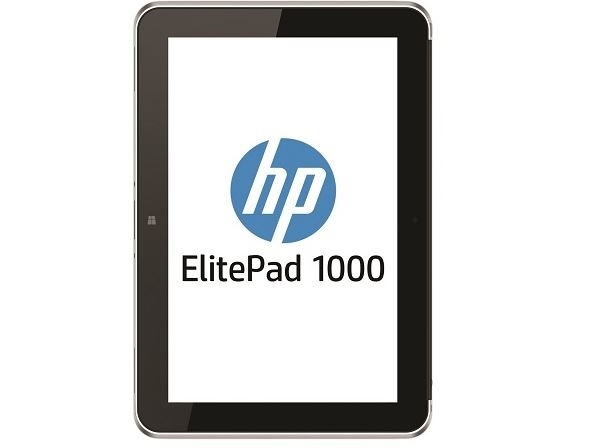 In addition, it boasts wide viewing angles on the 10.1 inch multi touch screen protected by Corning glass. The 1920 x 1200 screen is sharp and has crisp and vibrant colors. The tablet is brightly lit, proving outdoor use to not be an issue. 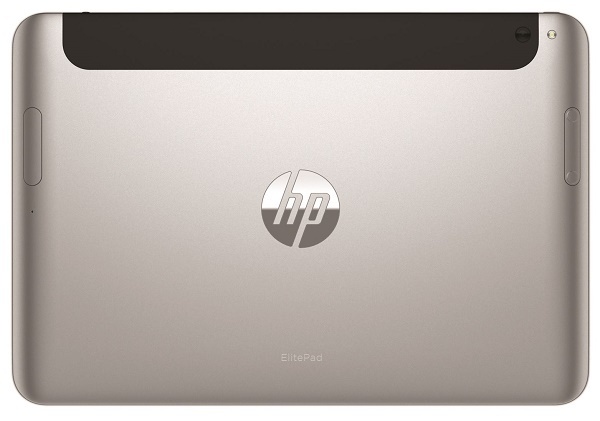 The HP houses a Windows 8.1 operating system and comes equipped with Office Home & Student 2013. 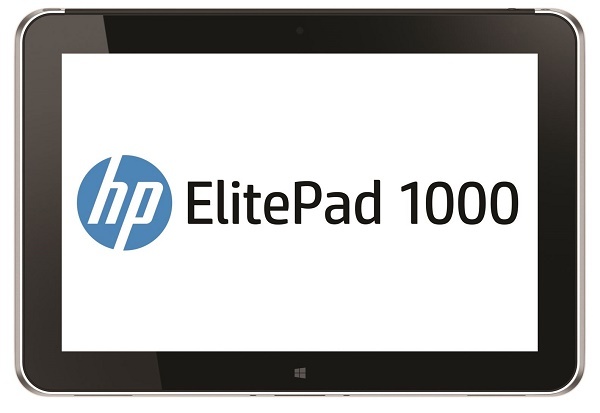 It features 4 GB of RAM and a quad core Intel Atom with a clock rate up to 2.39 GHz thanks to the Intel Burst Technology. 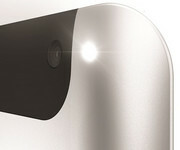 The aluminium case is solid and sturdy to hold, with no visible flexing when using the digitizer pen. It comes with an 8-megapixel rear camera with flash and a 2.1 megapixel front camera for video chatting. 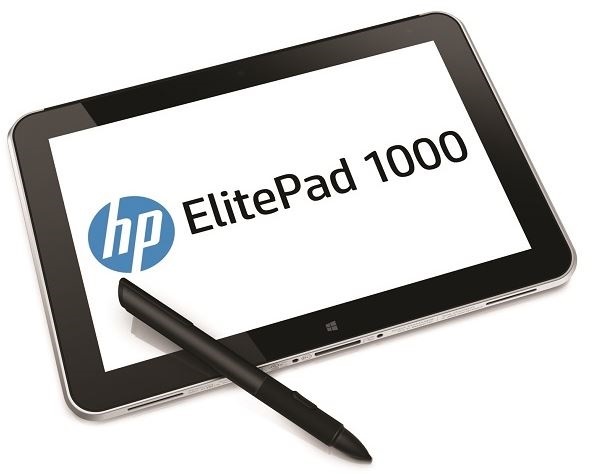 The thin Elitepad G2 does not have much connectivity, housing only a single microSD slot, an audio jack and a "system connector" as a docking port. The two stereo speakers on the underside are capable of delivering high and intermediate frequencies at surprisingly large volume. The battery can last for up to 7 hours with WiFi surfing.